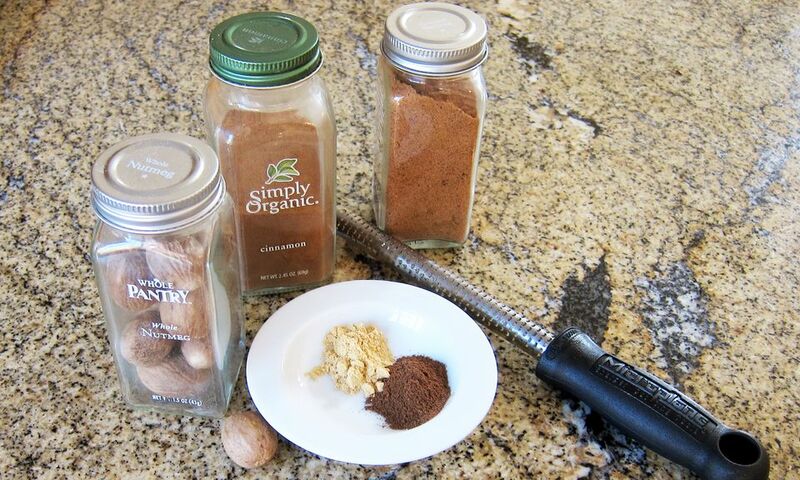 This is an essential spice blend to have on hand for fall and winter baking. Use it in any recipe that uses a combination of these spices. Pumpkin pie is the most obvious choice, but it's also a great spice blend to use in spiced cider or tea, sweet potato pies, and a variety of cakes and cookies. Follow the formula below to make enough pumpkin pie spice for a recipe or make it in larger amounts to store in your pantry for fall baking. Combine the spices in a small bowl or cup and stir or whisk to blend thoroughly. Transfer to a small, clean spice jar or canning jar and store in a cool, dark place. Use this blend of spices in pumpkin pie, sweet potato pie, cakes, cookies, and custard.